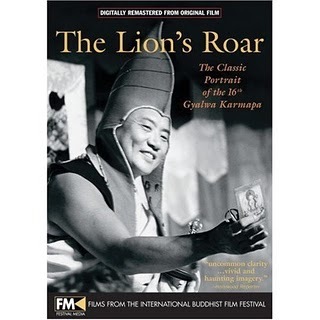 Documentary about Buddhist Teacher and filmmaker, Dzongsar Khyentse Rinpoche. One interesting documentary I saw a couple years ago is “Tulku”, which was made by Gesar Mukpo, a recognized tulku that grew up in western society. He documents his life and the lives of other tulkus that were recognized in the west, as they to try live up to the expectations of becoming spiritual masters. 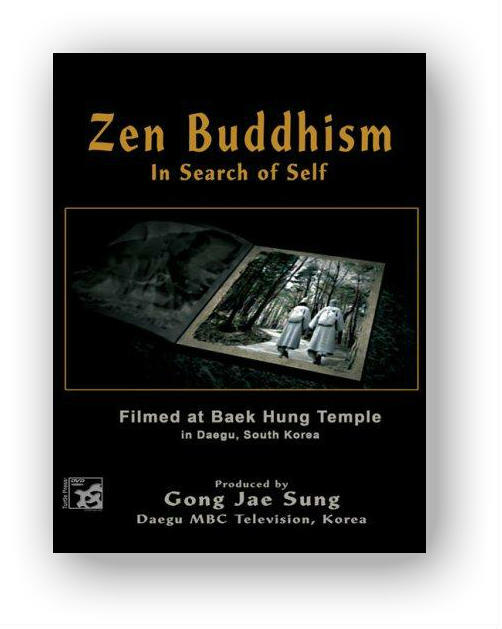 This Korean Zen Buddhist documentary shows a retreat that is a 1000 year old tradition.This 3 month retreat is filmed from Baek Hung Temple, located in the mountains of Korea. It follows a group of nuns while they make efforts to reach enlightenment. Known as “Dong Ahn Geo”, this practice involves long hours in silence while pondering koans and doing walking meditation in different areas around the temple. The serene images are set against cold silence that is interspersed with the sound of rain fall, birds, and ritual items. An interesting look into the community driven practice of Korean Zen Buddhism. Many people have now become familiar with the amazing story of Jetsuma Tenzin Palmo, who spent 12 years in solitary retreat in a cave in the Himalays. For those who havn’t read her book, which details her time during retreat, the following documentary gives some explanation on some of the contents within her book. It also shows her inspiring work to establish a nunnery meant to train yoginis. This interesting documentary shows the transition period for a young man living in Finland, before he moves to Thailand to ordain as a Buddhist monk. It shows his relationships with his sisters, and how everyone works through understanding and accepting his decision to leave. Currently a documentary is being produced, based on Thich Nhat Hanh’s book: Planting Seeds: Practicing Mindfulness with Children . Milarepa is one of Tibet’s most celebrated Yogi’s. He was well known for enduring very strict austeries, like mediting with barely any clothes in ice freezing caves and only ocassionally eating nettles to sustain himself. Due to his determination, he was able to attain englightenment in one lifetime. This documentary with Nubpa Rinpoche covers a pilgrimage to the meditation sites that Jetsun Milarepa performed his practices and provides insight into this great yogi. One of my favorite documentaries, Yogis of Tibet documents the lives of various yogis from the Drikung Kagyu sect of Tibetan Buddhism. In an attempt by the filmmakers to show elite practitioners who are decreasing in size, it’s a inspiring documentary about these practitioners and those they’ve influenced.